We're sure at this stage you are sick of hearing about resolutions, targets and goal setting for the New Year. Over the past 2 years we've hosted a Zero-to-5k running group (#Zero25k) for absolute beginners who are just looking to get active, a little bit fitter and hopefully lose a couple of pounds while feeling good about themselves. 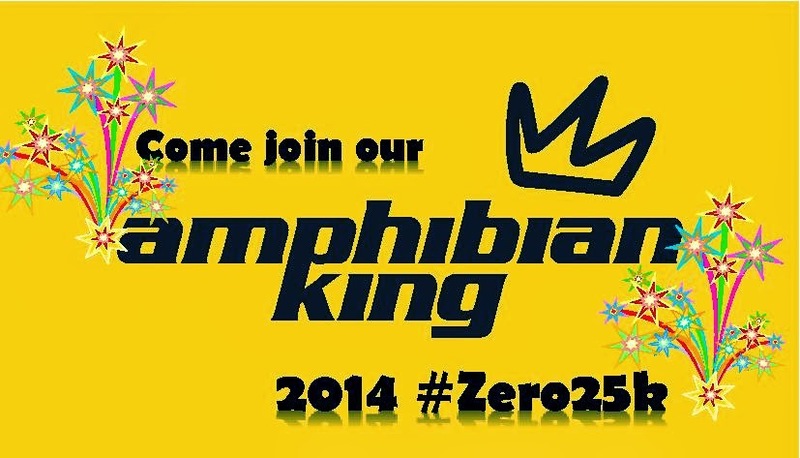 We designed our #Zero25k program to fulfill those wishes. This year we are opening our program to our new store in Limerick so there will be two locations, Oranmore (as usual) and Roxborough, Limerick. You just need to join us, do a little work, allow our mentors to cajole, motivate and encourage you to complete each session in the 9 week program and in no time at all you will be well on the road to a fitter you. Well firstly it's FREE, we don't charge and will never charge for the program, you are doing all the hard work, we get to see loads of people learning to enjoy running, that's rewarding enough!! Secondly, we meet on Saturday mornings, early. Our first session is usually done and dusted by 8:45 so you can get on with your day. After that you will commit to doing 2 sessions during the week, we'll give you your homework each Sunday ready for the week. Our mentors will give you plenty of help, advice and guidance so you can achieve the most from the program. Please make use of us! Don't be shy about questions.